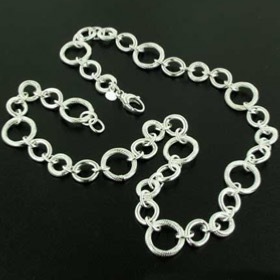 These are Italian sterling silver link chains and necklaces including belcher chains, trace chains and statement chain necklaces. 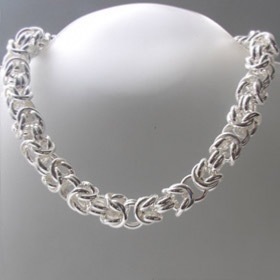 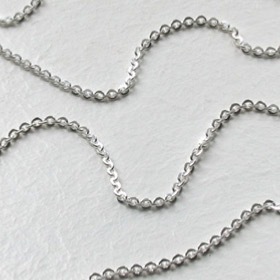 There's a length here to suit all outfits and occasions - from 16" to 34"
If you like a link chain, take a look at our belcher chains, box chains and byzantine chains, All made in Italy in sterling silver! 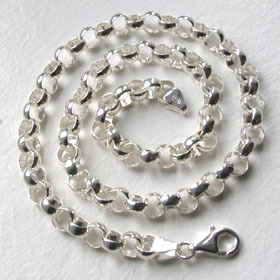 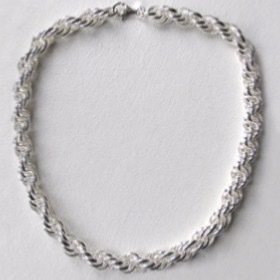 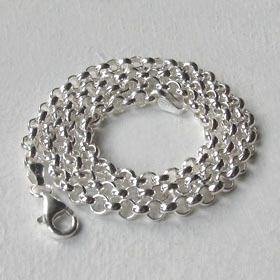 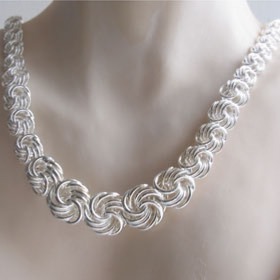 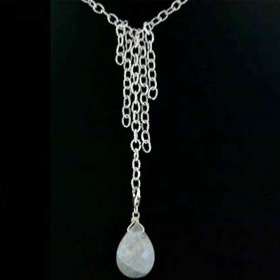 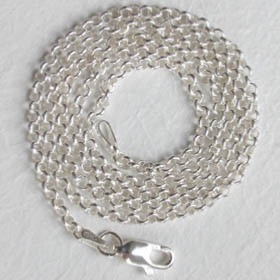 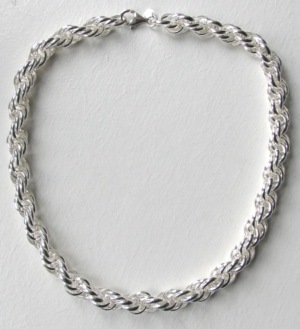 Italian sterling silver belcher chain width 2.5mm.